Join us on Sunday, March 24th at the home of your neighbor (and one of our volunteer tutors!) and learn how you can make a difference in the life of a child in your community. Email info@healthycitiestutoring.org or call (650) 508-7327 for more details and to rsvp. 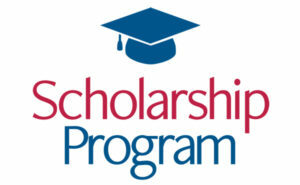 Healthy Cities Tutoring is excited to continue the Scholarship Award Program we initiated last year. We want to acknowledge and recognize our graduating high school tutors who are committed to service and giving back to those younger than themselves. Click here for more information. 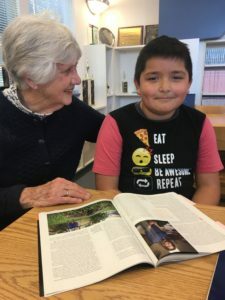 The workshop is open to tutors, parents and para-educators and led by an elementary and middle school teacher from the San Carlos School District. What will be covered: guidelines on working with your student on math assignments, plus resources, tools and strategies for helping students with math. In addition we are offering a tutor information session for anyone interested in becoming a volunteer with Healthy Cities Tutoring. 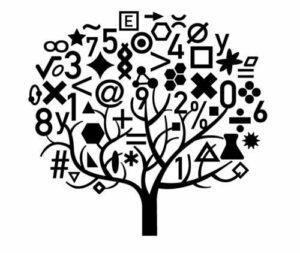 This session precedes the math training and is being held from 6:15-6:50 pm, also at the Arroyo/Central Middle School library. Hope you can join us and help us support more children on our waiting lists. 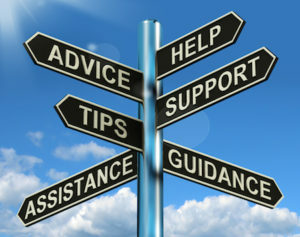 In January we offer an informal training session to share our successes and concerns working with students. Maybe you wonder how to approach a particular subject? Maybe you have some great ideas for others to make their sessions more interesting? Whatever your question or suggestion, we hope you will join us for this year’s “Tutor Tips!” This workshop is suitable for tutors and parents alike. 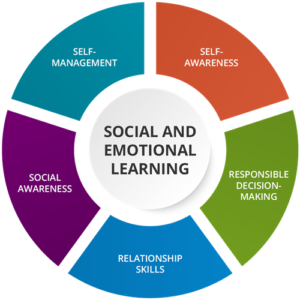 The workshop will be led by White Oaks School teachers, Melissa Brenner and Tracey Mitchell-Ardwan; They are the perfect people to address questions to about working with students across a wide range of grade levels. They will share math games to help your students practice basic facts and strategies to help the reluctant writer and many more aspects of tutoring. We guarantee you will come away with some new ideas. We hope to see you on January 16th! Change of location: classroom 9, there will be signage! Come to Central Middle School, 757 Cedar Street and we will direct you. Donna is 2018 Citizen of the Year! 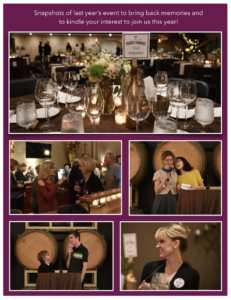 Perfect Pairings tickets are on sale now! Click here for more information on our annual event! We can’t stop looking at our Annual Report. Hope you will share our enthusiasm! 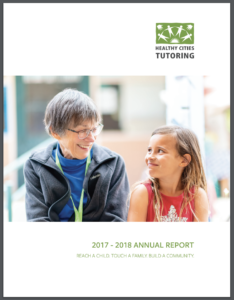 A huge thank you to Sallie Gasparini for the time and effort that went into making our beautiful Annual Report.